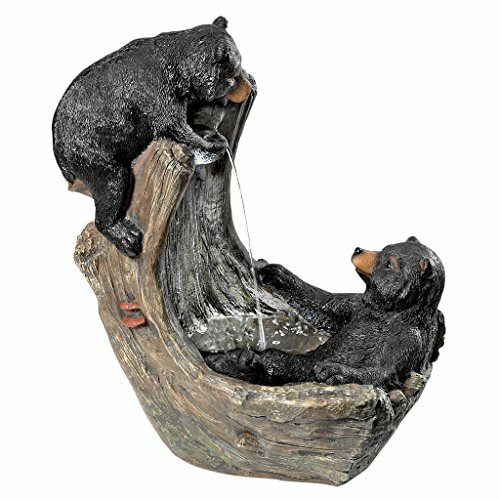 These two cute black bear cubs bathe and splash in the waterfall inside this weathered bark hollow having the time of their lives! 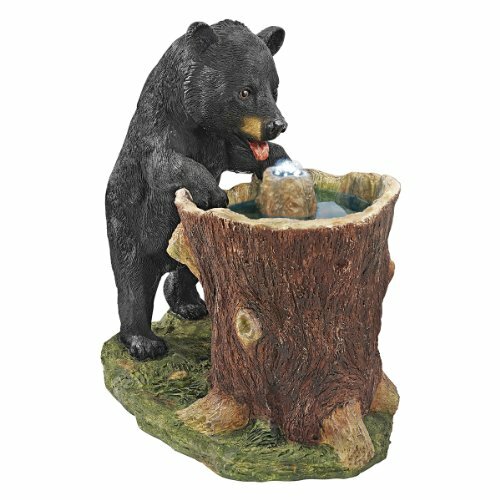 The outstanding Bathing Black Bear Cubs Cascading Garden Fountain is sure to be the crowning statement in your garden or on your patio. A cascading stream of water flows to create an in-home oasis and peaceful, meditative atmosphere. 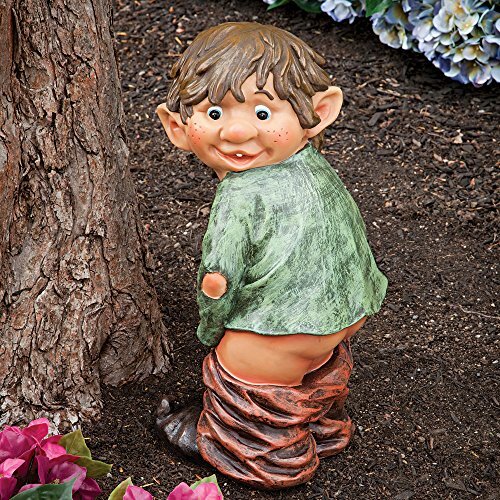 With the bottom basin pool highlighted by an included LED light kit, you can even enjoy this garden fountain in the evening. It can be placed indoors or out and constantly recycles water from a hidden reservoir. 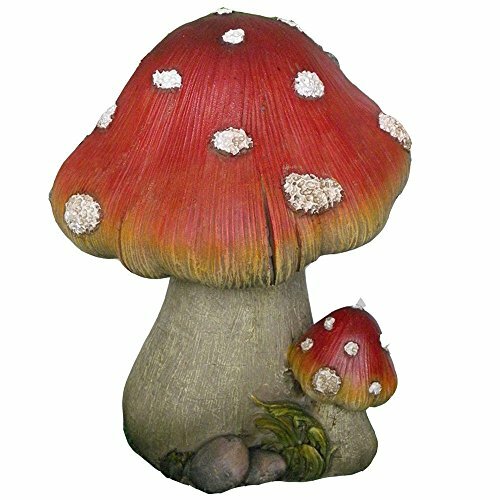 Cast in quality designer resin and hand-finished to replicate natural wood, our garden fountain also features a UL-listed indoor/outdoor pump. 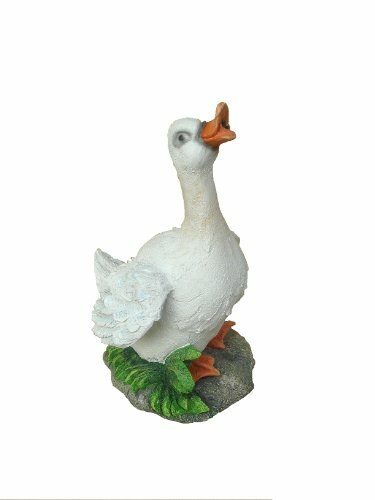 Another quality garden fountain from Toscano! Simple assembly required. 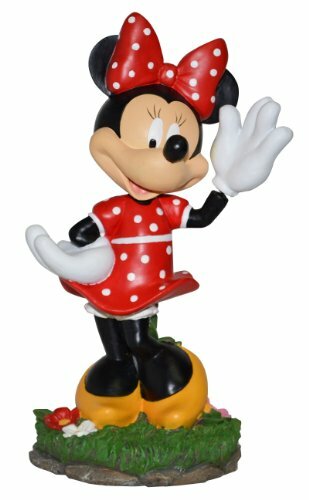 18″Wx11½”Dx22″H. 17 lbs.